Salemtown is the story of Will and Schuyler, two skateboarding brothers who have launched their own non-profit ethical skateboard label that strives to create job opportunities for young people in Nashville. Led by the brothers, the team is made up of local young skateboard enthusiasts who need jobs and have a respect for nature. Salemtown is among a growing number of companies locally and across the U.S. that are known as social enterprises. These are for-profit companies that have a social mission embedded into their business plan. 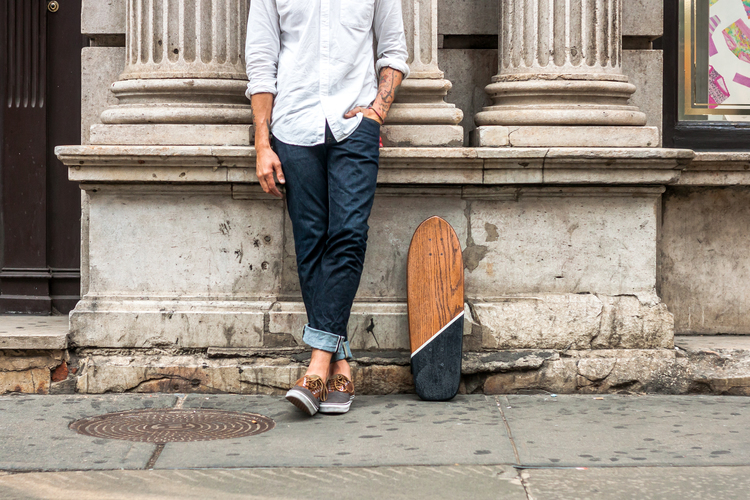 Hand-painted and hand-polished, the retro wooden boards will have you ruling the streets for both style and skateboarding. 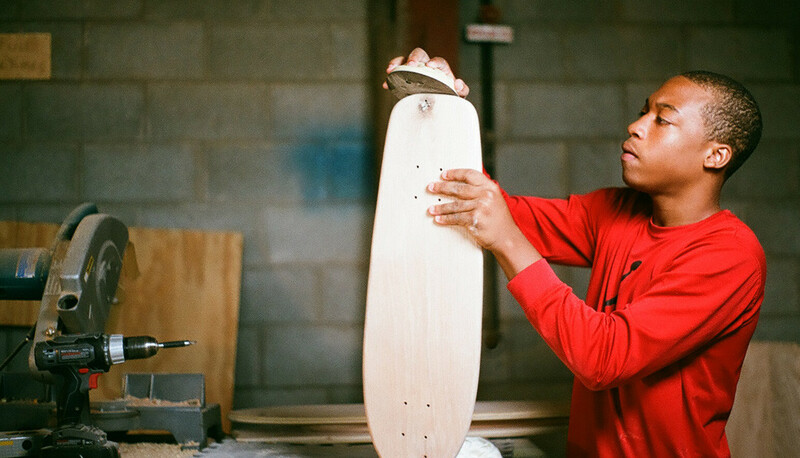 With longboards, shortboards and cruisers, these ultra-desirable skateboards are available online if you can’t get to Nashville.